Hand on the heart. Air travel is really expensive nowadays. The last thing you want to do is pay more in the end to check in your luggage or take your carry-on luggage on board. Unfortunately, the aviation guidelines are so stringent that you have to pay additional fees even if a bag weighs only 1 ounce or 1 gram over the weight limit. But that should not happen to you anymore! 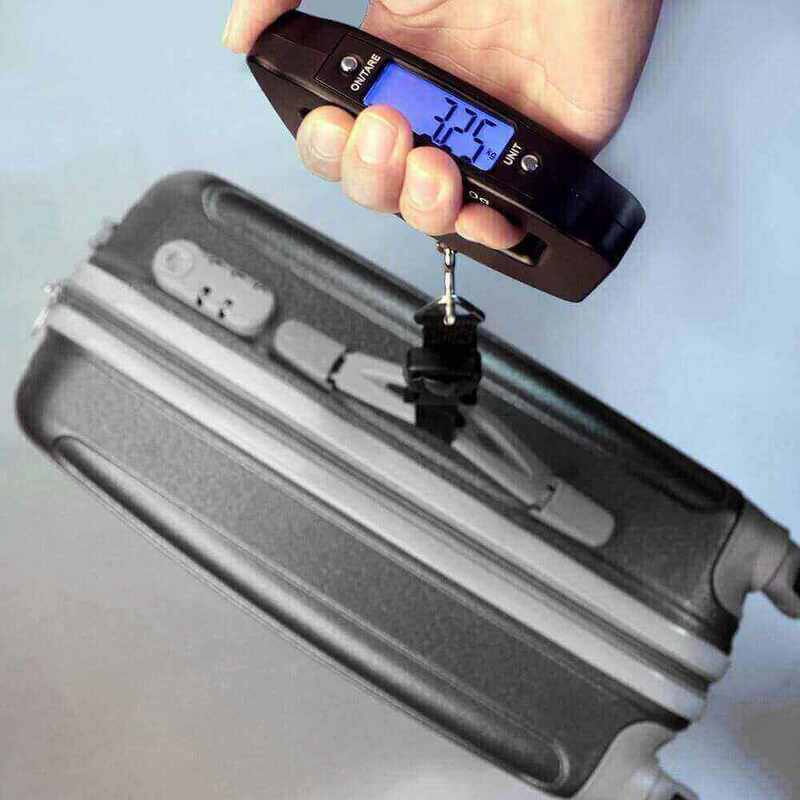 With the Digital LCD Luggage Scale you know exactly how much your suitcase weighs before you leave for the airport. So you can pack without exceeding the maximum. 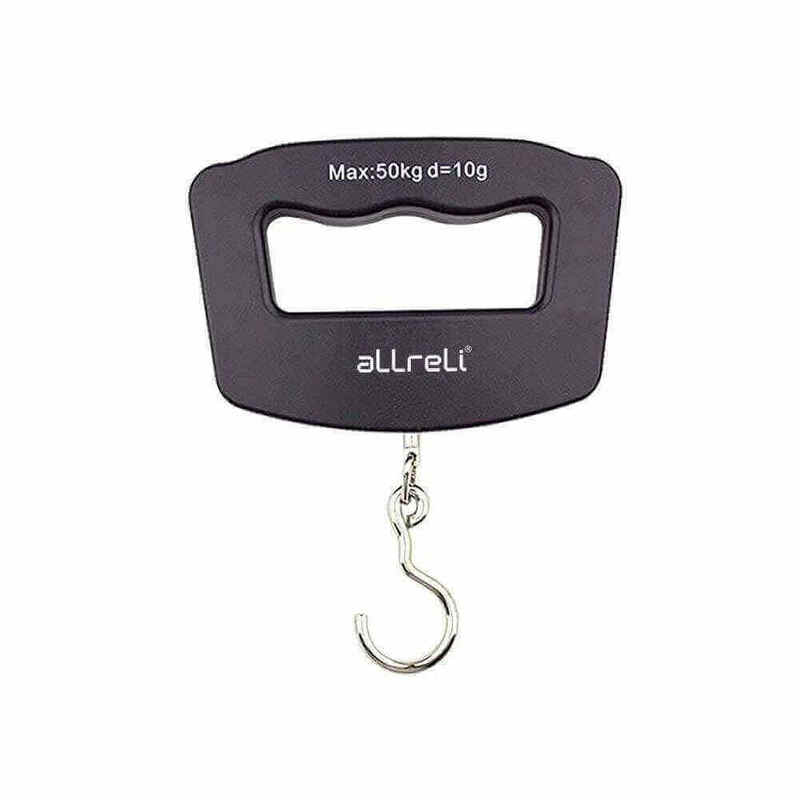 The aLLreLi luggage scale is a simple digital weight meter that anyone can use. 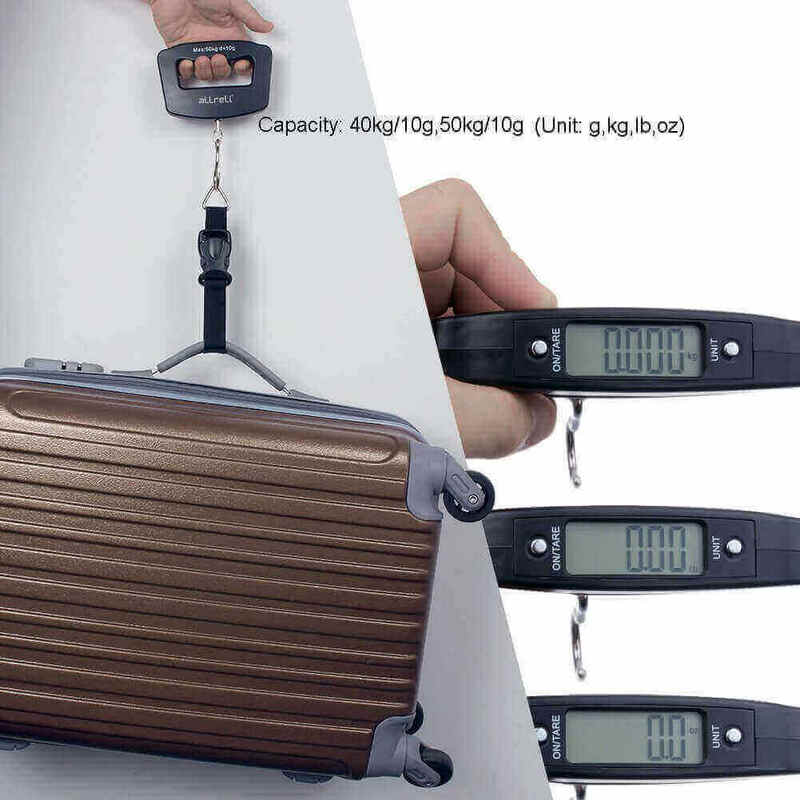 The scale is equipped with luggage carriers, which are easy to connect to the handle of all bags. Once it’s in place, simply slide the end of the straps over the metal hook on the scale and grab the handle at the top. Lift your case off the ground and wait a second for the measurement on the LCD screen! 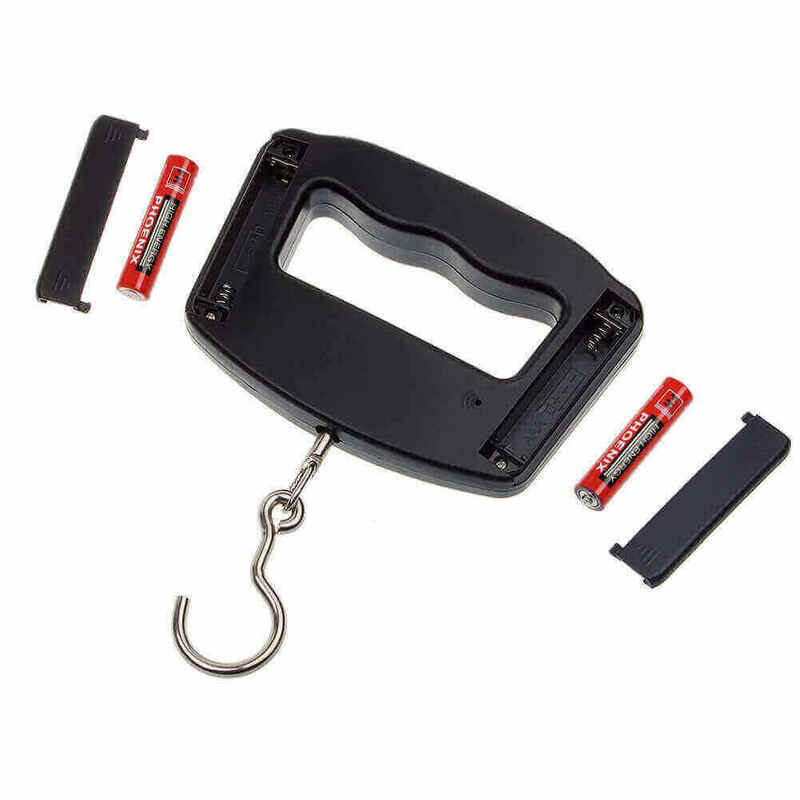 The ergonomic handle makes it easier to carry than other luggage scales. You can use the scale to make sure your bag complies with the baggage rules, whether you want to weigh in grams, ounces, pounds or kilograms. You can switch between measurements at the touch of a button, making it the most convenient choice among bag and luggage scales. The device gets power from two AAA batteries and never needs to be recharged. The scale has an on / off button, which you can use to conserve the battery. 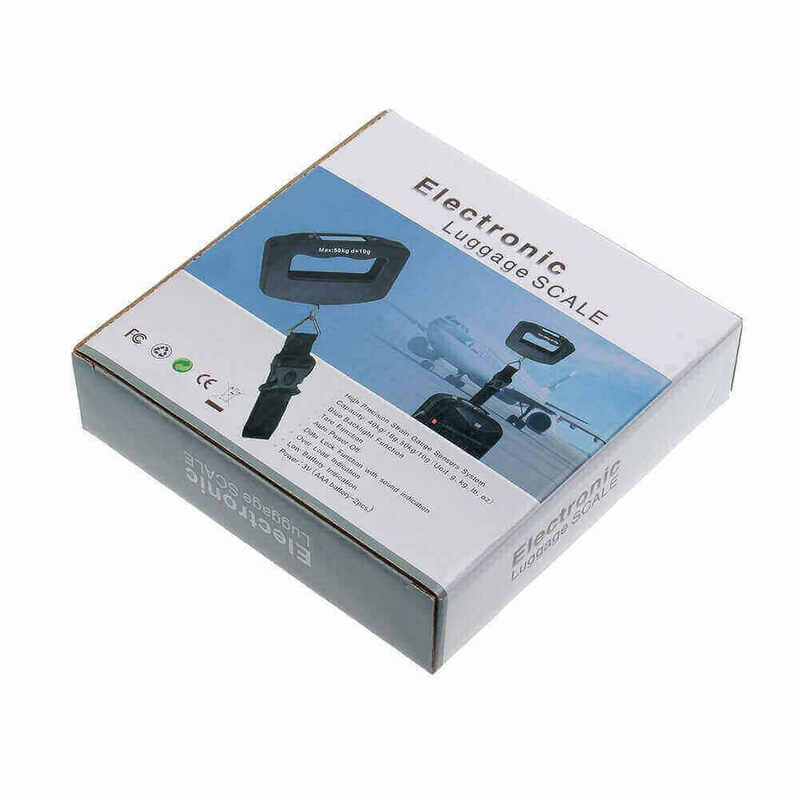 Very compact and with a weight of only 10 grams, the scale can be taken in any baggage to check the weight of your luggage for your trip. 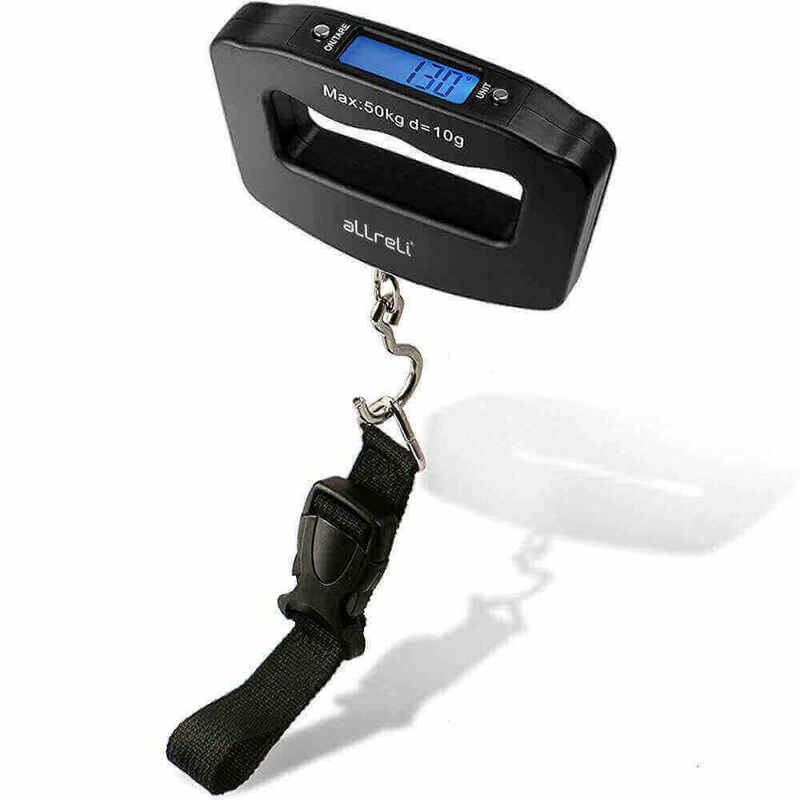 Order the mini luggage scale with strap, hooks and batteries and never pay a fee for being overweight again!